Regarding to company high standard of diamond merchandising with ISO 9001 Quality Management System, all diamonds must be merchandised from qualified diamond manufacturers and suppliers by experienced diamond buyers. 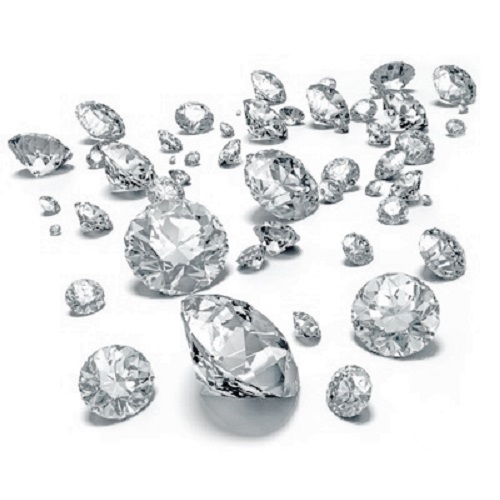 Firstly all diamonds will be checked by professional CVD diamond testing equipment. Then we will do the in-depth assessment by the expertise before the stones are used for the specific creation and production to ensure all the stones with good quality.